The Mackenzie River is 1,080 miles in length, making it the longest river in Canada and the second longest river in North America. 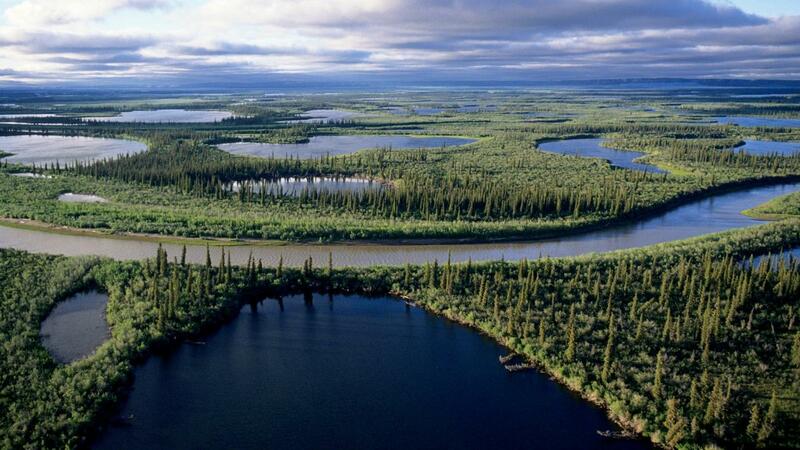 The Mackenzie River System includes 42 tributaries that, combined with the main stem, total 2,635 miles in length. The Mackenzie River is named after Alexander Mackenzie. He explored the river from Fort Chipewyan in Alberta, Canada to its mouth in the Arctic Ocean. When he set out by canoe on July 10, 1789, he was hoping to find an outlet to the Pacific Ocean along the Alaskan Coast. Upon finding himself at a completely different ocean four days later, he named the waterway Disappointment River. How Long Is Australia's Longest River?